Southend Interactive, the development studio behind XBLA darling ilomilo and newly released Sacred Citadel has split with it’s former parent company, Tactel Holding AB, a Swedish IT consulting firm. 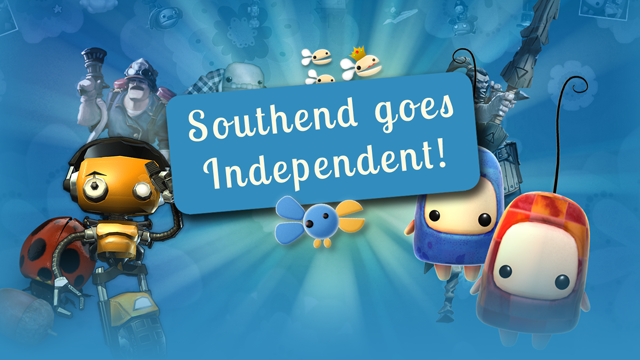 As reported by gamesindustry, Southend’s declaration of independence went into effect in late February of this year, securing the studio indie credentials and the freedom to pursue their own goals. Founded in 1998, Southend Interactive is no stranger to Xbox Live Arcade, having first cut its teeth on the platform with Commanders: Attack of the Genos way back in 2008. The studio has since rebooted the arcade classic Lode Runner, developed side-scrolling shoot-em-up R-Type Dimensions and Tecmo Bowl Throwback before garnering praise for the too-cute ilomilo. Southend’s most recent offering, Sacred Citadel, released just last week. Lode Runner & Hard Corps Uprising DLC is Out Now!